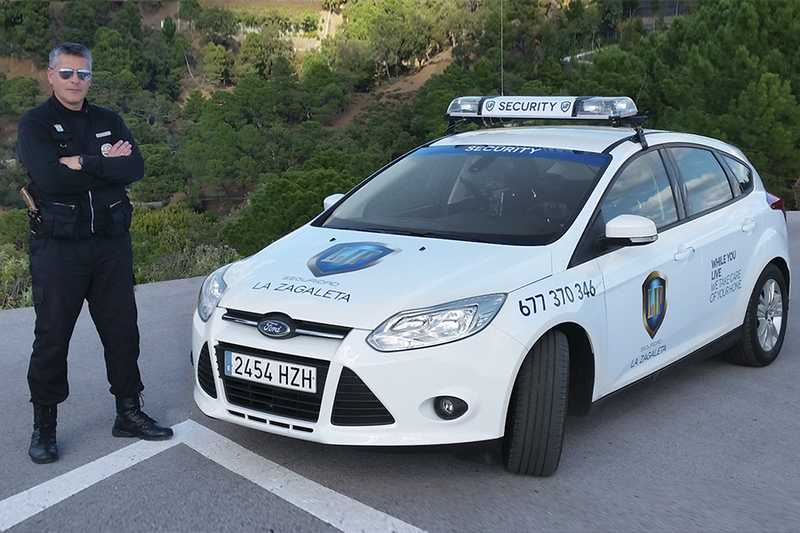 For more than 17 years LIP Seguridad is providing service in the exclusive urbanization of La Zagaleta to all our clients. Our response staff, with armed professionals, es 24 hours the whole year round inside the urbanization to assist efficiently any emergency situation. Also, our technical department assists any technical problem as quick as possible.